Super Troops help bond girls of all ages together and bring the joy of the Girl Scout experience. 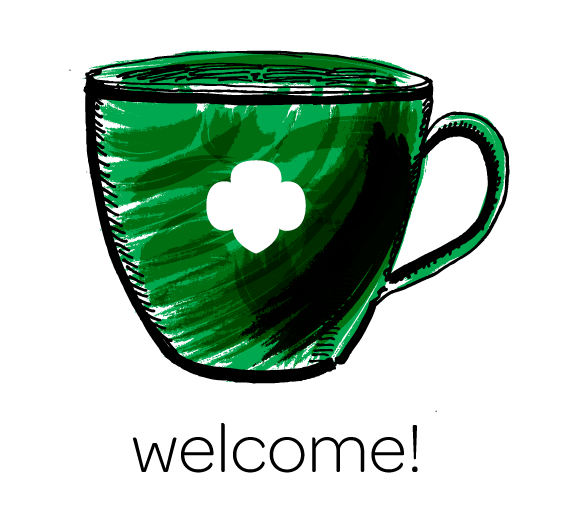 A Super Troop consists of daughters and their parents working together to fulfill the promise and program of Girl Scouting. A super troop will take Daisies, Brownies, Juniors, Cadettes and Seniors. 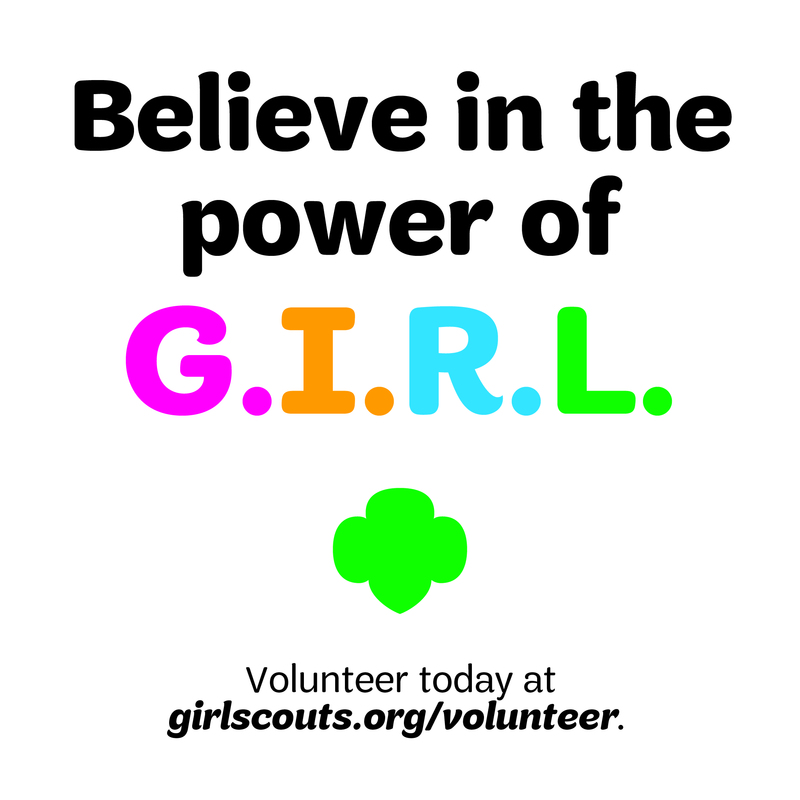 “Super Troops” also allow girls that are unable to locate a troop within their community to participate in Girl Scouting. In my experience, Super Troops participate in activities that are interesting to the whole troop. 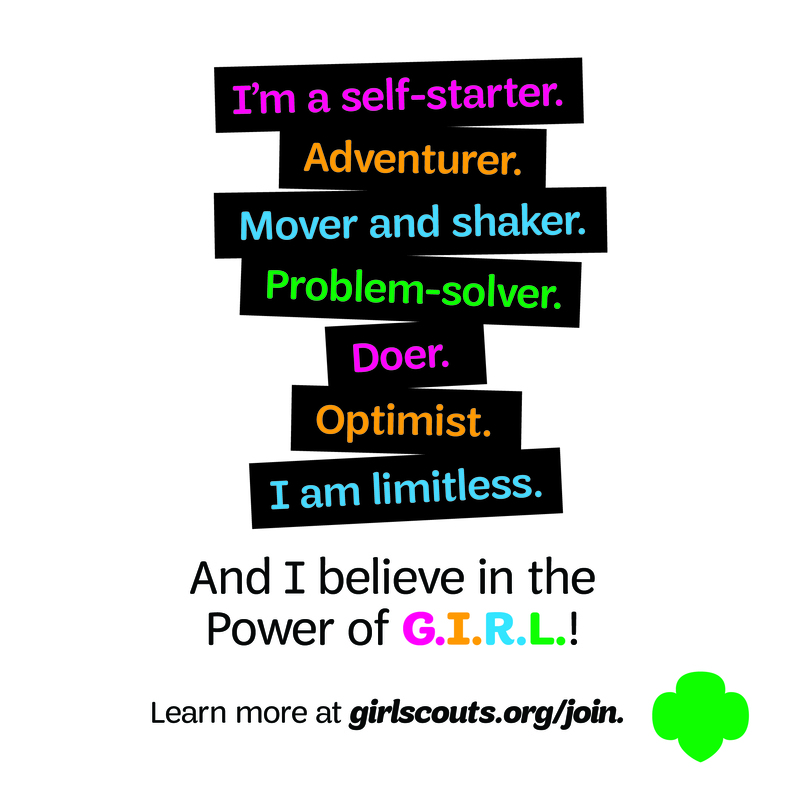 The troop leader ensures that every girl’s opinion is taken into account before moving forward. Because of this, we are able to complete badges together and plan exciting events that includes activities for all the girls. For example, my Super Troop recently completed the Senses, Detective, Secret Agent and Truth Seeker Badges together. Each badge was special to the levels. The Cadettes completed their Secret Agent badges; to complete them they were educated by parent volunteers in the skill of reading fingerprints and how to identify the signs of lying. The Seniors completed the Truth Seeker badge, in which we analyzed speeches and learned how to tell if a source was credible or not. The troop leaders planned and set up activities for all the grade-levels. We worked to make sure the activities were fun for all the girls to get the best experience. It was awesome to see the older girls helping the younger girls complete their steps. Everybody put forth an effort that led to a great outcome. The younger girls have mentors, while the Cadettes and Seniors gain leadership skills. At the end of the day, it does not matter the ages of the girls, but the memories that we create together. It takes everybody to make a Super Troop work, the teamwork between everybody is what our time even more worthwhile.